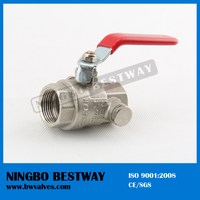 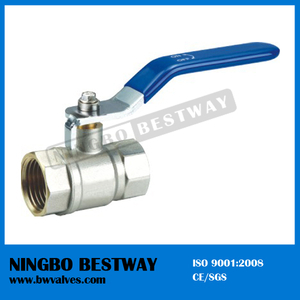 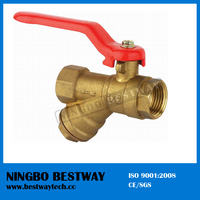 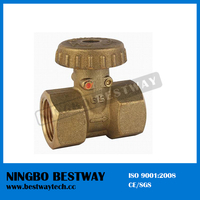 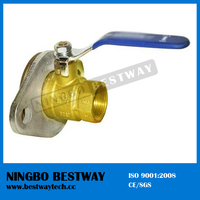 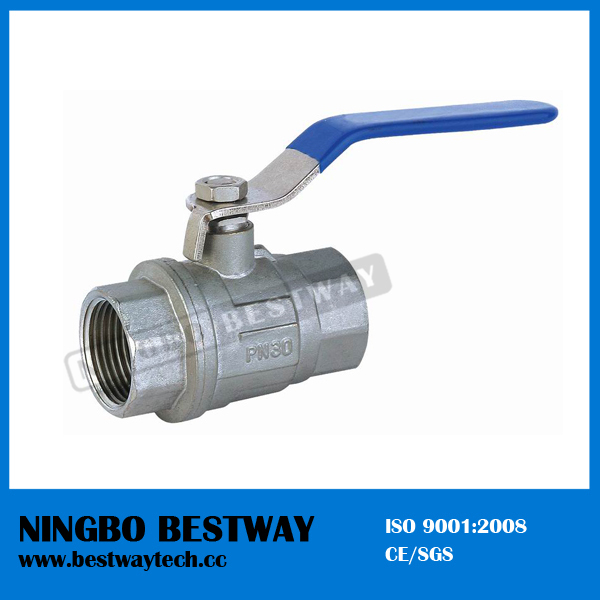 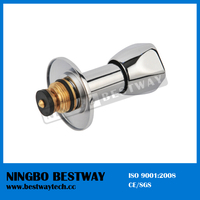 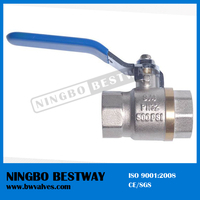 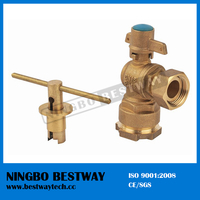 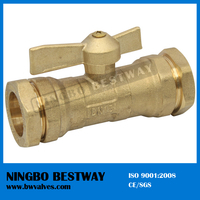 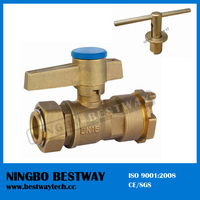 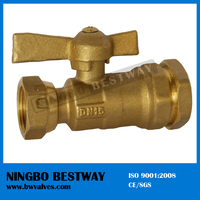 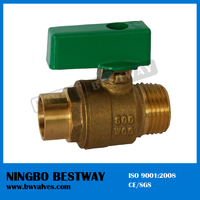 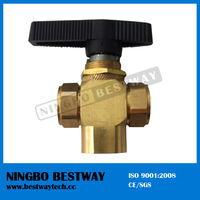 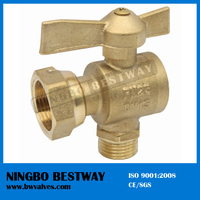 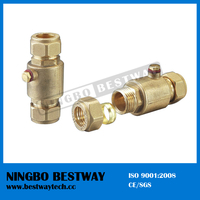 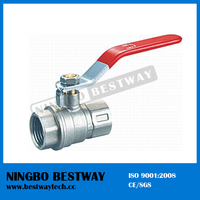 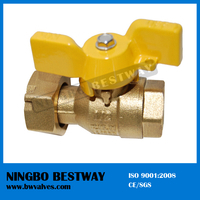 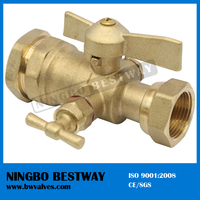 Standard Forged Brass Ball Valve - Buy Product on Ningbo Bestway M&E Co., Ltd.
2-piece body, full port, chrome plated ball, metal-to-metal body seal, PTFE seat, brass spindle adjustable packing nut, steel or zinc-alloy handle. 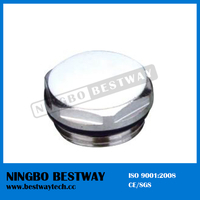 PVC handle cover. 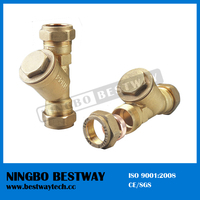 We also do as clients' special requirements.